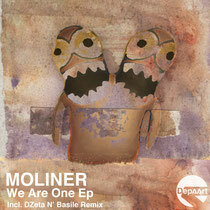 Madrid based imprint Depaart bring you Moliner’s ‘We Are One’ EP featuring a remix from Italian duo Dzeta N’ Basile. Depaart are three releases deep and have already garnered support from a wide variety of reputable artists ranging from DJ Deep and Halo Varga through to Arnaud Le Texier, Tuccilo and Pawas. 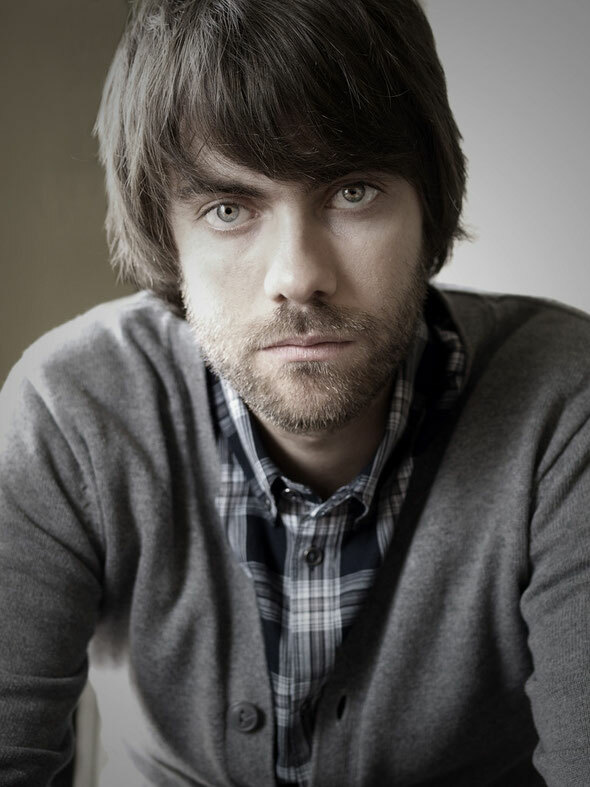 Moliner is one of the two members driving the label and is a regular on the DJ circuit of Depaart’s birthplace, Madrid. Here, title track ‘We Are One’ opens the release; in the form of a raw deep house cut with a classic feel. Moody pads, crunch drums and a hooky organ lead are its building blocks, creating a hypnotizing ethereal vibe while the implementation of a captivating vocal line about human unity adds to its retro approach with a preachy notion. Real Tone, Luna and 1trax artists Dzeta N’ Basile offer up a rework of ‘We Are One’ to follow. Delivering their signature stripped, rolling style by extracting the fundamental elements and recreating their own unique groove. Drawing the sub bass note, Hammond organ and snippets of the lead vocal from the original number, the result is a deep dubbed out version with subtle and detailed automation brought into play to keep things interesting. ‘Keep On Moving’ closes the release, embracing a darker edge with white noise sweeps, bubbling percussive lines and a deep low-pitched vocal. Moliner opts for tight drum programming here to allow ample room for the melodic elements to breathe, introducing an amalgamation of synth stabs, low-end hits and resonant bleeps to build a mesmerizing harmonious depth. It's out today.